and tell her Happy sent cha! After Garden Makeover…I now have 15 knat bites all down my right leg! LOL! That’ll teach me to wear shorts! I’ll show you the results soon, my luverley gals and guys! Being Creative in more ways than one! Previous Post Do you like my new Cath Kidston Shoes ? Next Post Garden Make Over Done! Love the banner! Love your blog! Love your blog! You are one really talented lady! Put your button on my blog already and will be adding you to the 'roll! So glad I found you! I love it I'm on my way to check it out!!! 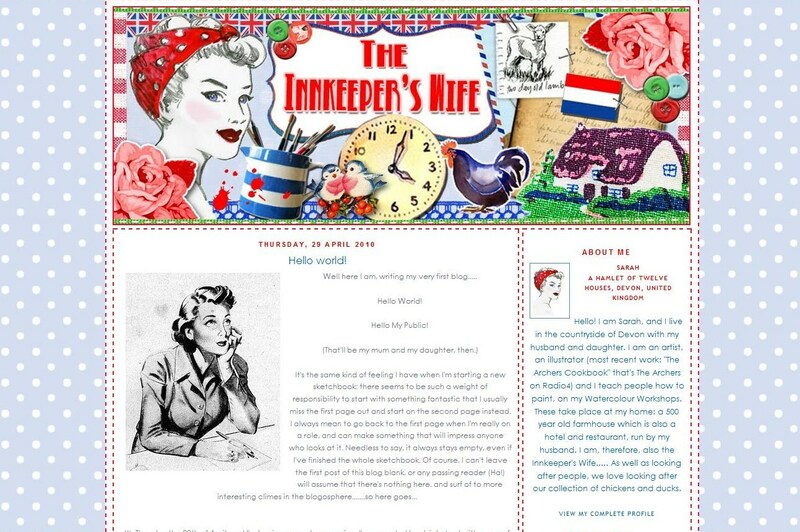 Super new Blog Banner, just off to check out the blog.Oo sympathise re gnat bites, ferocious little beasts aren't they.